We know that addiction is one of the most serious issues faced by people in the United States. 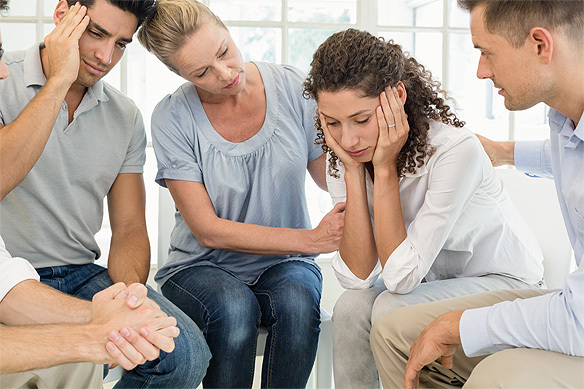 As substance abuse rates continue to climb, more and more people are in dire need of addiction recovery treatment, but many of them are unsure where they should turn to get the care they need. Fortunately, that’s where our drug rehab clinic comes into play. At our substance abuse treatment center, we’re dedicated to providing our clients with the impeccable recovery care they need to accomplish their goals. Thanks to our extensive experience and education, we’re able to provide our clients with this standard of care. When you enroll in our addiction recovery program, you’ll begin by sitting down with one of our friendly and welcoming intake specialists. You’ll be asked a variety of questions concerning your history of substance abuse, your substance of choice, the circumstances that led you to first try the substance, and how severe your addiction became over the course of using. The information obtained during this interview will then be used for a very specific purpose: in order to provide you with a fully customized care plan. 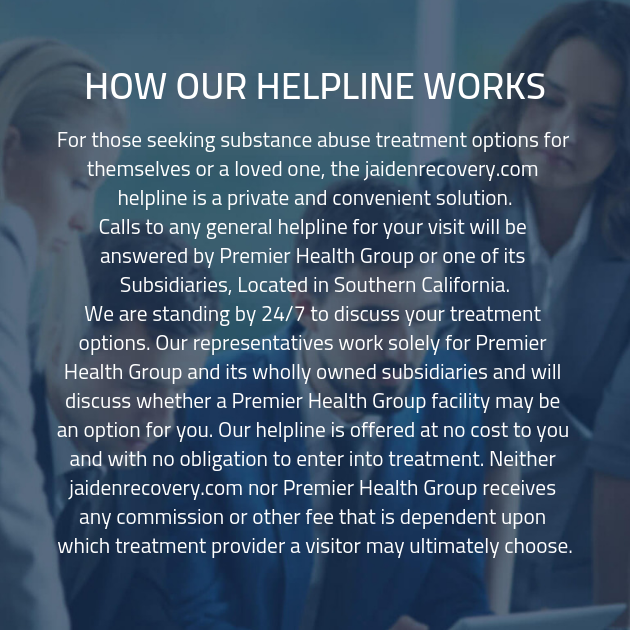 We have determined that the most effective way to provide addiction recovery treatment, and in order to do that, we ensure all of our clients receives a fully customized plan. What’s so important about taking part in an intake interview? At other drug addiction treatment centers, every client who enrolls is given the same addiction recovery treatment plan to follow. However, having each client take part in a one-size-fits-all plan for recovery is simply not the most effective way to provide our clients with the care they need. Instead, we learn about their individual needs and respond by ensuring that they get the targeted treatment they need. When you’re ready to graduated from our drug addiction treatment center, you won’t have to worry about whether or not you‘ll continue to be supported by our substance abuse treatment facility as you continue along the path to recovery. At our drug rehab center, we ensure that every client who leaves is outfitted with a comprehensive plan for aftercare treatment. The treatment strategies utilized for your aftercare plan will be personalized based on your individual needs. Don’t stumble through an addiction recovery program that has been standardized for whomever happens to take part in it. Instead, come to our drug addiction treatment center and get the customized recovery care you deserve.